Families who are living in clutter may not realize the impact this can have on them – both individually and as a family unit. 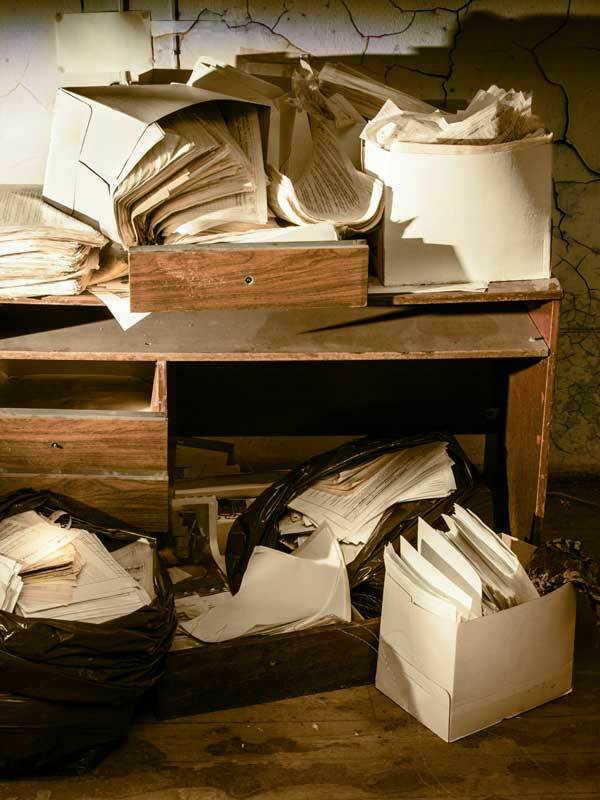 Research shows clutter to be part of the reason for stress and conflict in a family. It can even be the reason for physical illness. 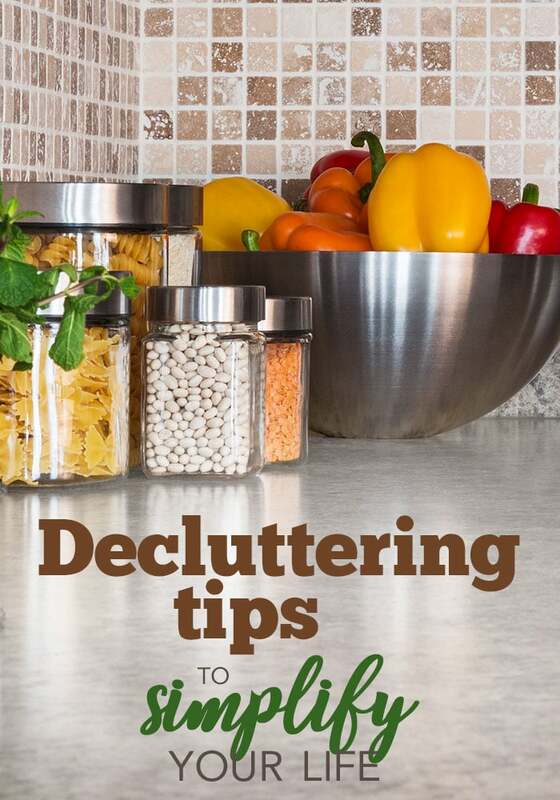 When it is time to do something about the clutter, it is important to realize stashing does not equal decluttering. 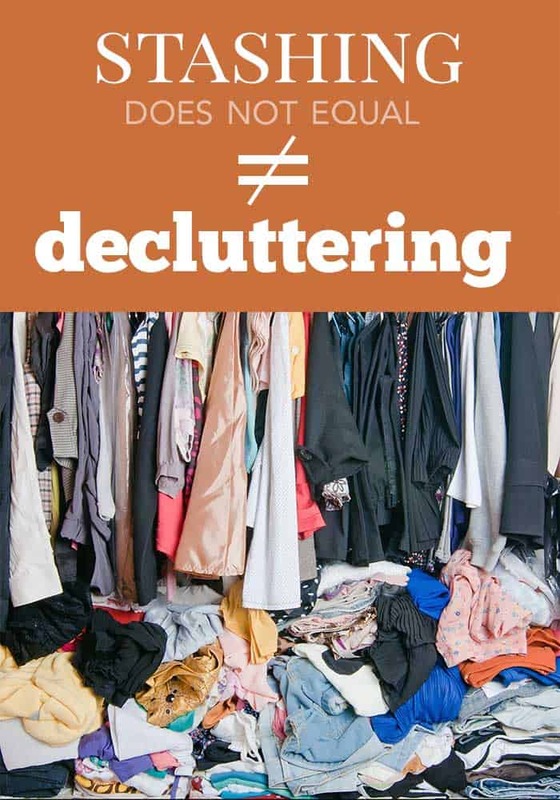 What is the difference between stashing and decluttering? Stashing is the process of putting stuff inside of boxes. Drawers, closets, the bathtub and even the stove are common places you might find stashed items. Maybe you think, “out of sight, out of mind.” Things may look clean but the mess is still there. I am VERY guilty of stashing! So much so that we can’t open drawers, or find anything on a shelf. The problem with stashing is that nothing has really changed. You may not see the things you have stashed, but you will still have to deal with them. As an added issue, when you need one of the things you have stashed, you will not have any idea where to find them. If stashing is something you are guilty of, you might like to know that the root cause of it is usually indecision. If you do not have the time to make a decision about something, you may think it is easier to put it off, especially if your mother-in-law called and said she would be there in ten minutes. Panic sets in and the result is stuffing, cramming and stashing things to quickly get them out of sight. Unfortunately, you will still have to deal with them at some point. Decluttering, on the other hand, is the process of going through your mess and choosing to get rid of things you no longer need or want. You have seen that things are overtaking your life and you are determined to do something about it. The problem with decluttering, however, is that it takes much more time than stashing things to get them out of your way. Congratulations if you have decided to take control of your clutter! Start small so you do not feel overwhelmed by the size of the task before you. In fact, it is best if you start with something like a countertop or the dining room table. You want to work on an area that is small enough that you can complete the task once you have started it. Make a conscious effort to declutter this one area and keep it clean for several days. You will be so inspired each time you see this one bright spot among the mess that it will inspire you to keep working. 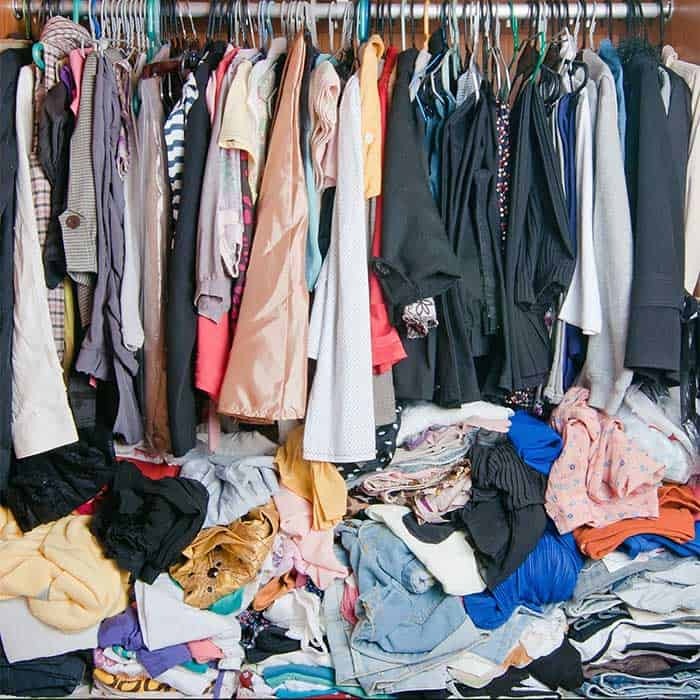 Download the decluttering schedule and stick to it. You CAN do it! Yes, it is true you will not be able to get the entire house ìshipshapeî in one day. The mess took a while to accumulate, so you can expect it will take a while to make it go away. 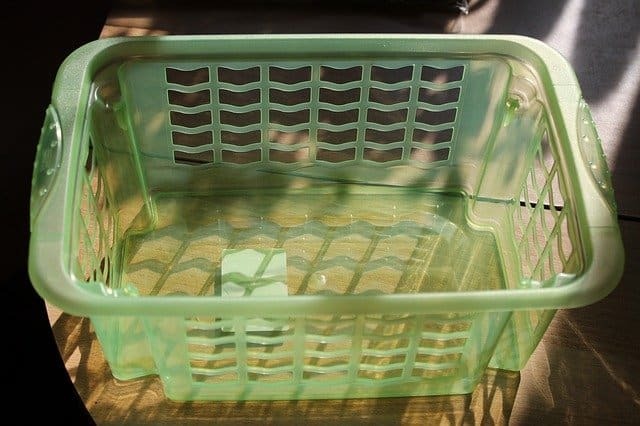 If you feel you must stash something for that unexpected visit, use something like a laundry basket that you use regularly to stash things and place it in a closet. This will accomplish two things: you will have cleaned up an area to avoid embarrassment and you will have a reason to clean up your stash the next time you need your basket. The worst thing you can do is go out and buy plastic totes or boxes because chances are you will not open them again. Stashing may be something you are accustomed to doing on the spur of the moment, but if you take the time daily to declutter and organize the things you keep, stashing will not be necessary. You will have the satisfaction of knowing that anyone could drop by unannounced or with little warning. You can welcome them into your home and smile because your house is presentable – stashes are not lurking in the closet and socks are not hanging out of the microwave. 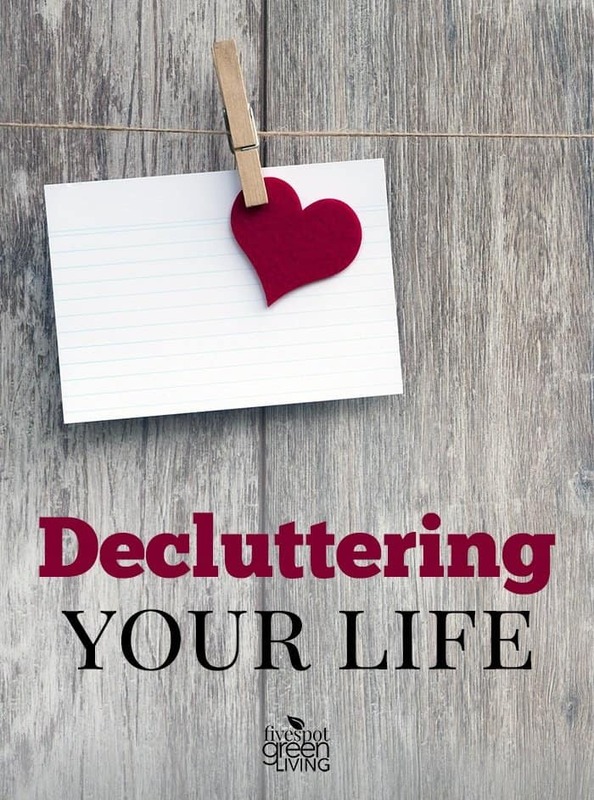 Click here to download the decluttering checklist!